‘The Cosmos & I’. An identity for a new programme @sescavpaulista about the universe. 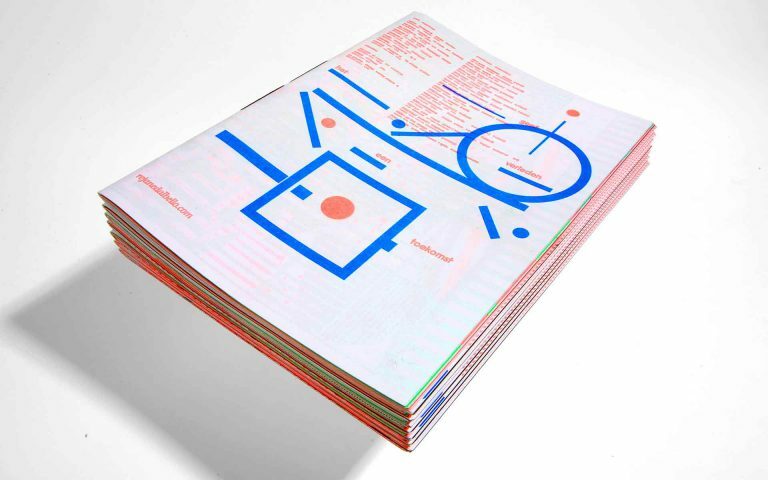 This programme is part of a large visual identity that we developed for 12-month courses and workshops, including an editorial system, printed and digital applications. 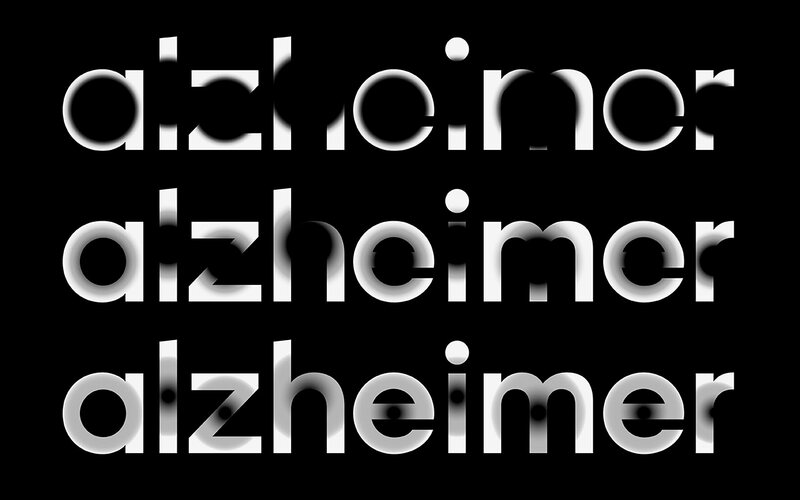 Alzheimer and other forms of dementia are presenting the human race with one of its toughest challenges. Alzheimer Nederland Foundation works hard to raise awareness and funds for vital research. We designed their new visual identity and all the following developments while working at Studio Dumbar. Their feedback was overwhelmingly positive, and people continue to comment on how they feel an immediate emotional connection with the identity. 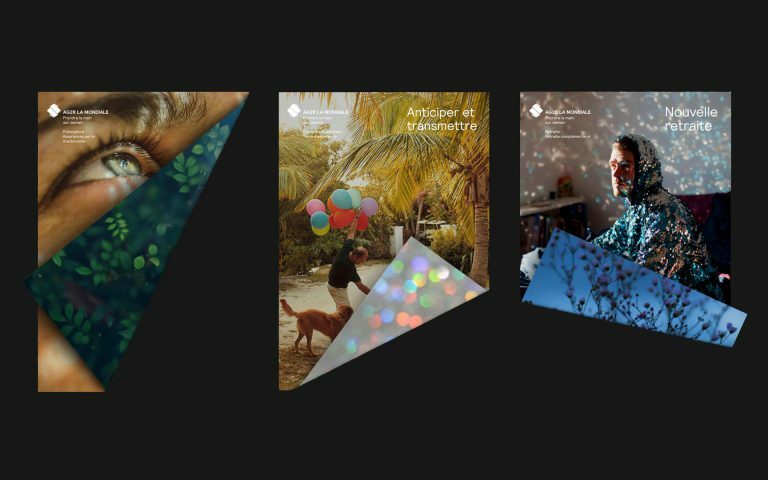 Annual report 2018 for the French non-profit life insurance company AG2R LA MONDIALE. Rebrand for a non-profit voluntary group offering free services to vulnerable people. Visual identity for a letting startup in the UK. 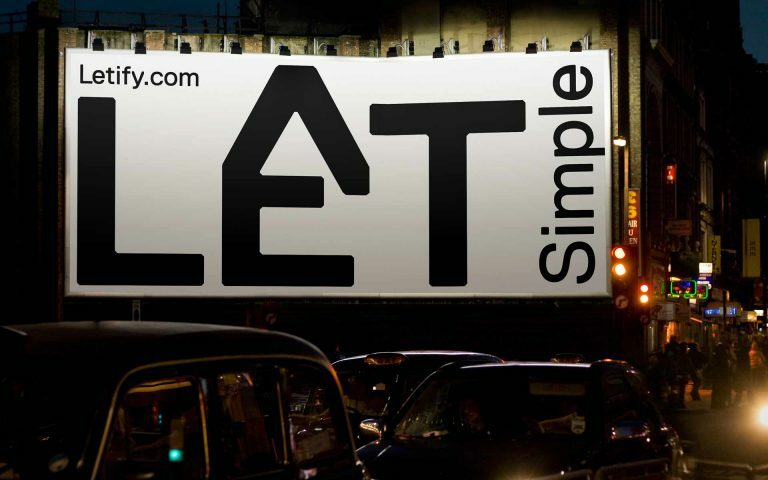 A new digital platform that helps homeowners take care of their property easily and hassle-free. 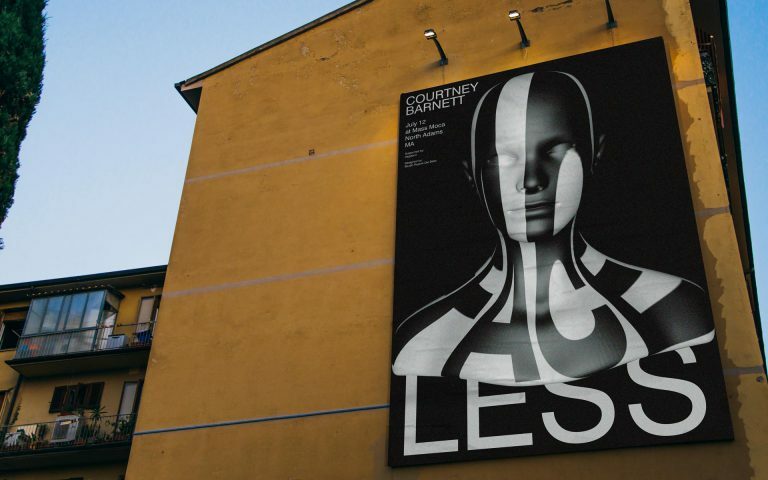 New Tour poster promotion for Australian’s most famous Punk Rock singer, Courtney Barnett. Explaining an illness to a child, whether common or serious, is no easy feat. It’s something every parent must do, but knowing what to say and how to say it, can be a huge challenge. Often, they simply don’t have the medical knowledge needed to explain a disease and provide much-needed comfort. This is where Dr. Giraffe comes in. With simple words and pictures, and grounded in medical truth, each book in the series tells a story about one childhood disease – ranging from common ailments to rare conditions. To mum and dad’s relief, Dr. 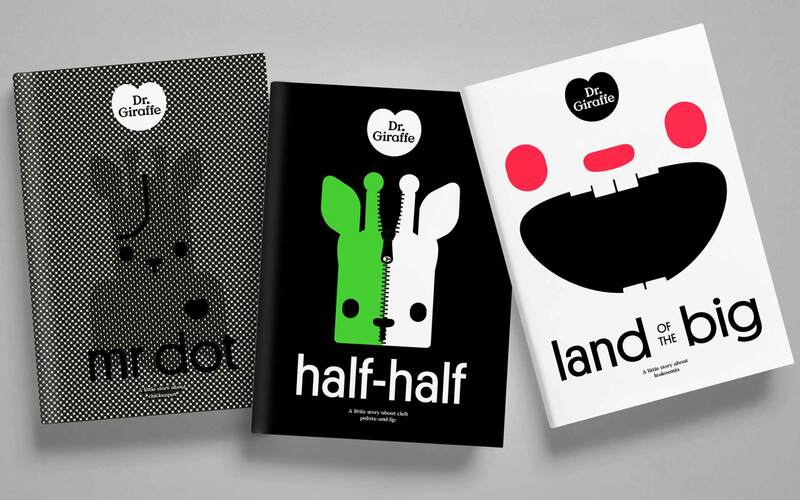 Giraffe can do what they perhaps cannot: help young patients make sense of what they are going through, in a way that is clear, medically accurate, and (no less importantly) pleasant to read. Design Manchester has invited Studio Rejane Dal Bello to submit a personal response to words written by Mark E Smith as part of the Design Manchester 18 festival, Uk. 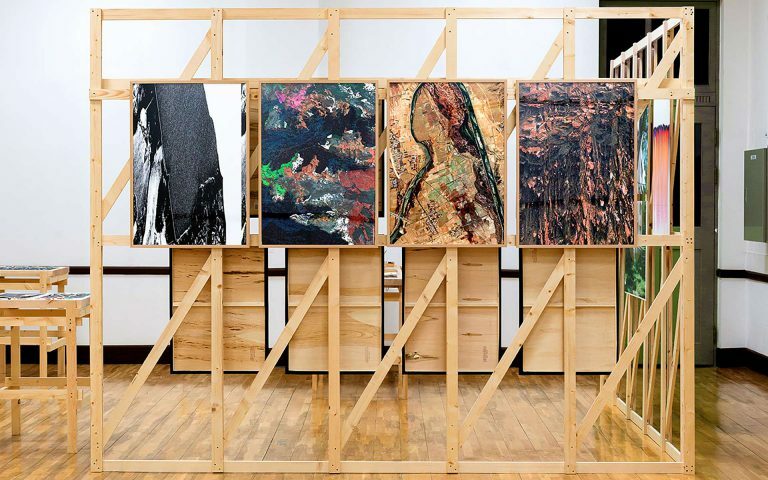 The submissions will be presented at Bury Art Museum and Sculpture Centre. 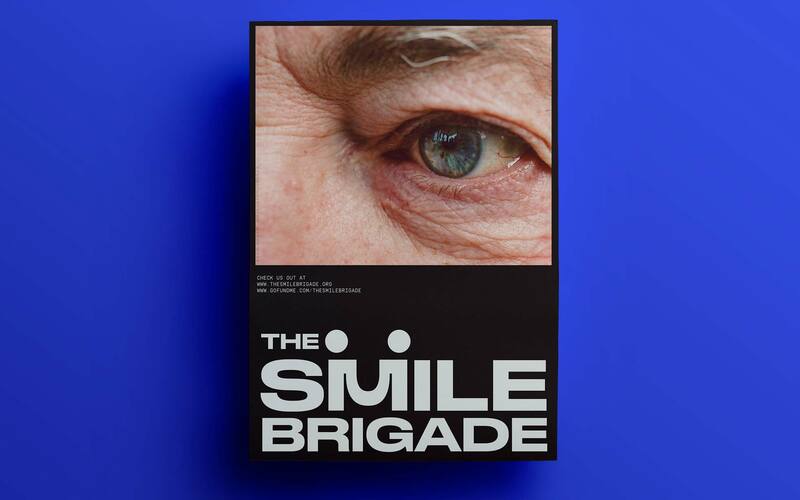 Mark E Smith lived in Prestwich near, Bury for most of his life, so it is fitting that the work is exhibited in Bury Art Museum. 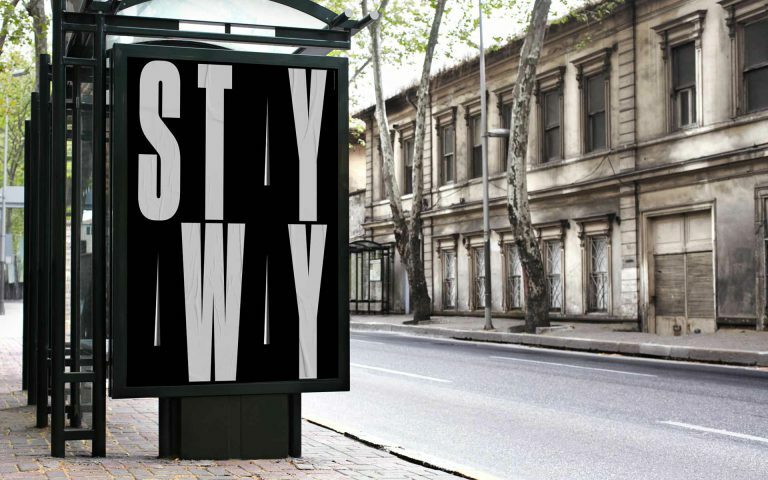 This is a visual celebration of, independence, individuality and language disruption. 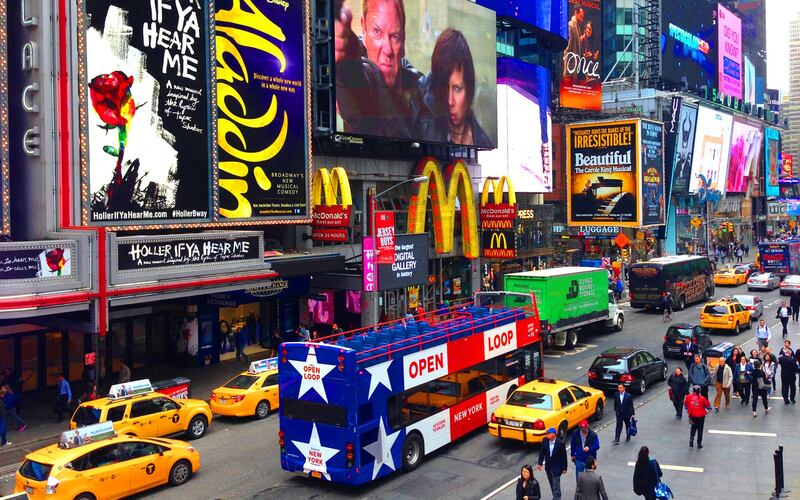 The Sightseeing Bus, Open Loop, designed to compete and live among the most seen cities and a spot of the world. 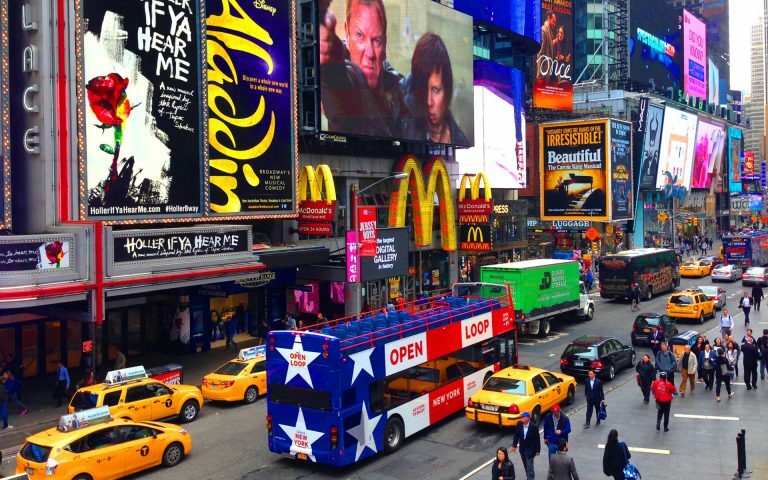 Open Loop tour bus is a nationalistic bus that goes around the city of New York most treasures sport for tourist and celebrating it’s pride. Its visibility is a success especially in contrast to the standardized way of portraying city tour bus. This has a boldness and unique presence, now touring in 42nd Street in the Big Apple. 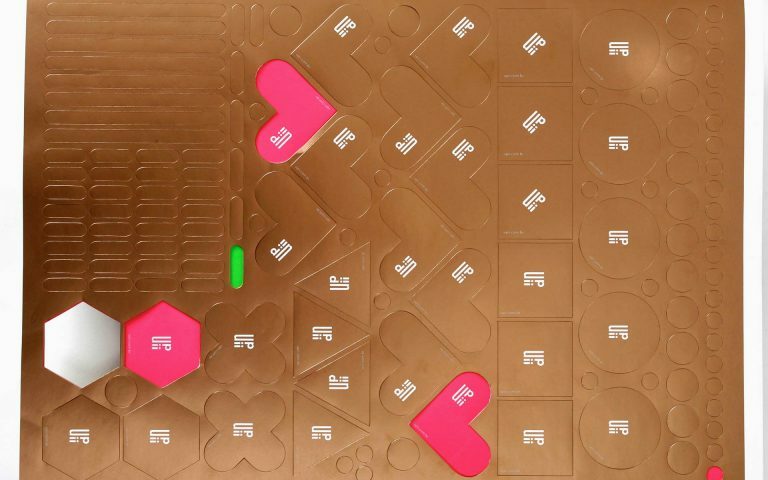 Elodie Boyer strategy consultancy has invited Studio Rejane Dal Bello to work on it in collaboration with graphic designer and professor Danny Kreeft. Playspace seeks to empower stakeholders to understand, challenge and change the rules that govern their lives and society. Through the creation of this mindset, we reframe reality through Play; by redefining the rules, roles, and goals and reflecting on the implications. 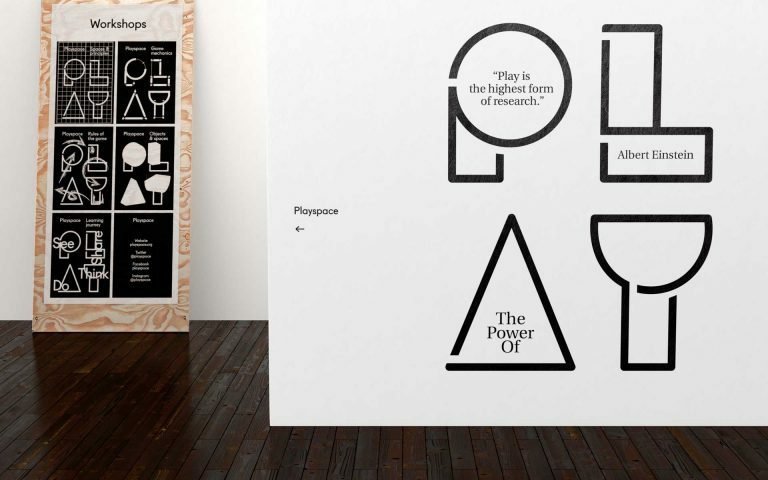 Inspired by the gamification approach – solving problems through play – Studio Rejane Dal Bello created a typographical set of shapes that playfully adapts to each framework. Rejane Dal Bello has been assembling images from Google Earth in her spare time. Then she has energetically re-arranged, re-worked and illustrated them; re-mixed them and turned them inside out, transforming their meaning in the process and reference of the history of art through earth perspective. As happy as an astronaut, Rejane has been able to capture a new perspective to present images of infinity and to fashion the world in her imagination. This unique project which should be a novel and intriguing reading experience. Collaboration for 3D creative animation with Aaron Baum and Sound design with Lucas Rampazzo. 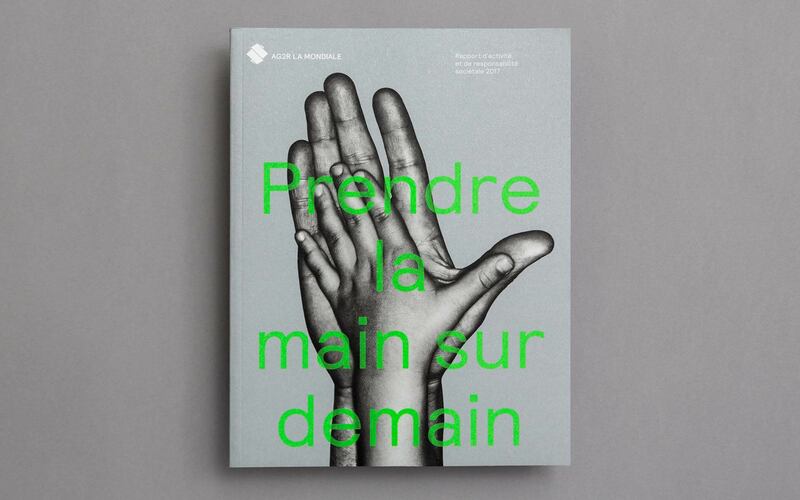 UPO (Unidentified Paper Object) is an occasional and bilingual printed matter (FR/EN) published by Éditions Non Standard. UPO is aimed at emphasizing a non-standard project from an “undiscovered” artist. To wrap this artistic project, Elodie Boyer chooses one or several authors to write a specific text and Rejane Dal Bello creates a unique graphic design. 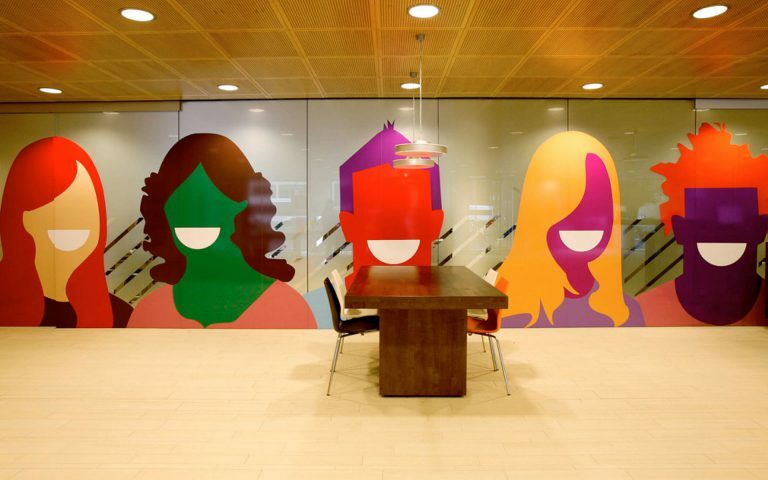 As a result, UPO is hopefully a moving, shaking, an experimental and unexpected meeting place. 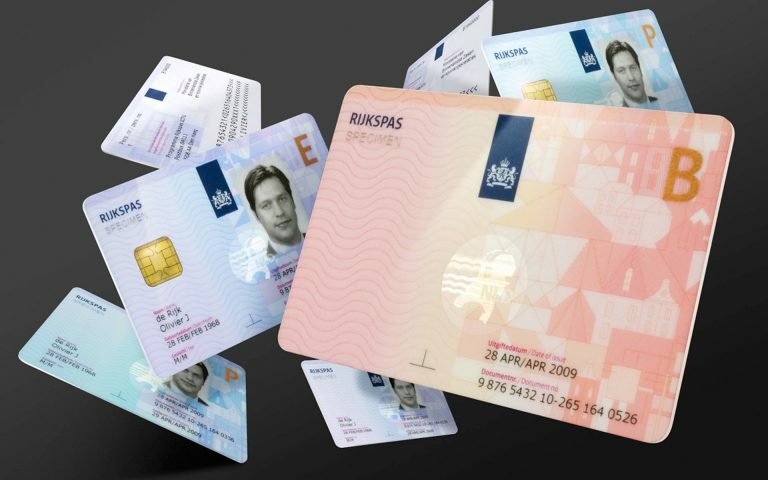 UPO format remains the same but paper(s), printing technique(s), binding vary from one issue to another. UPO 2 is dedicated to the work of the photographer Xenia Naselou. She gives us a glimpse of what is happening, on the island of Lesvos in Greece, observed with a beautiful sensitivity, without being intrusive to those who been through so much on the immigration crisis. A silent documentation of the traces it has left. 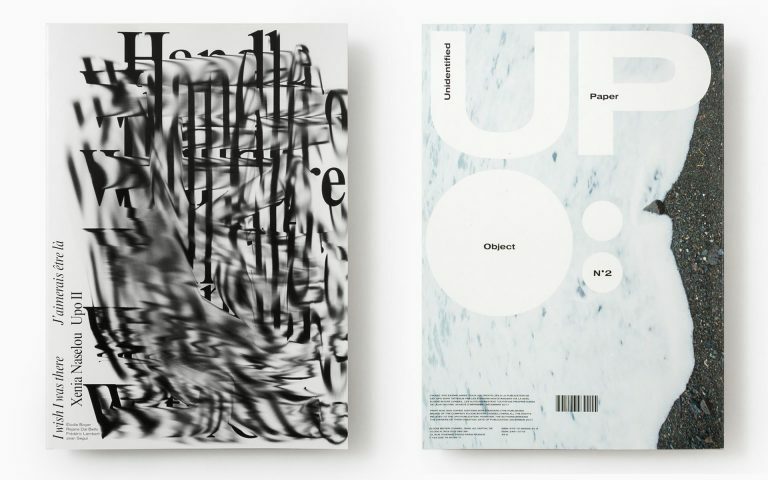 UPO (Unidentified Paper Object) is an occasional publication in FR/EN. 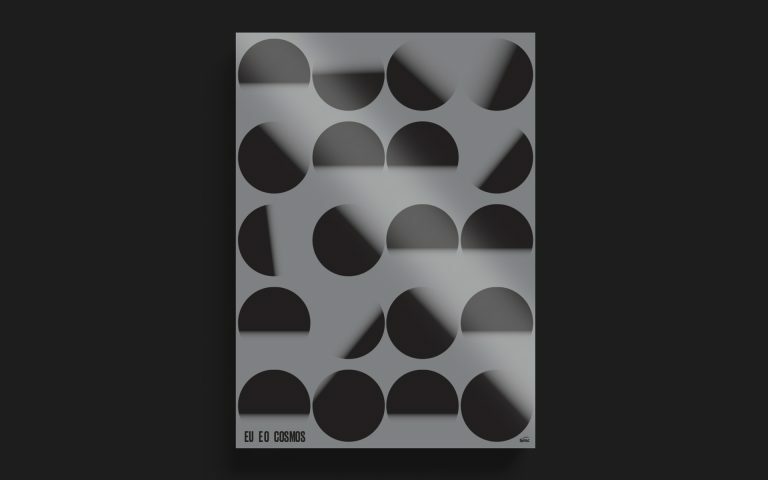 UPO is aimed at emphasizing the work of an artist chosen by Éditions Non-Standard, the publishing house of Elodie Boyer and Jean Segui. 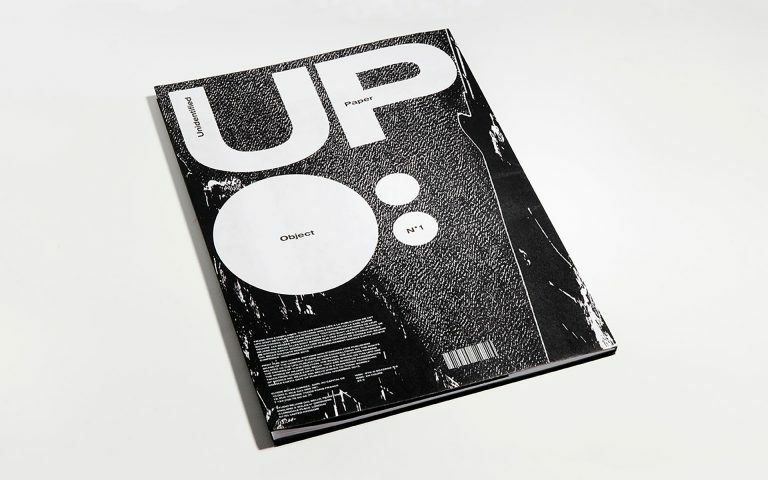 Rejane Dal Bello is honored to be part of the team of UPO magazine as creative editor. Earth Art from Rejane Dal Bello is UPO number one. As happy as an astronaut, Rejane has been able to capture a new perspective to present images of infinity and to fashion a world in her imagination. This unique project which should be a novel and intriguing reading experience. 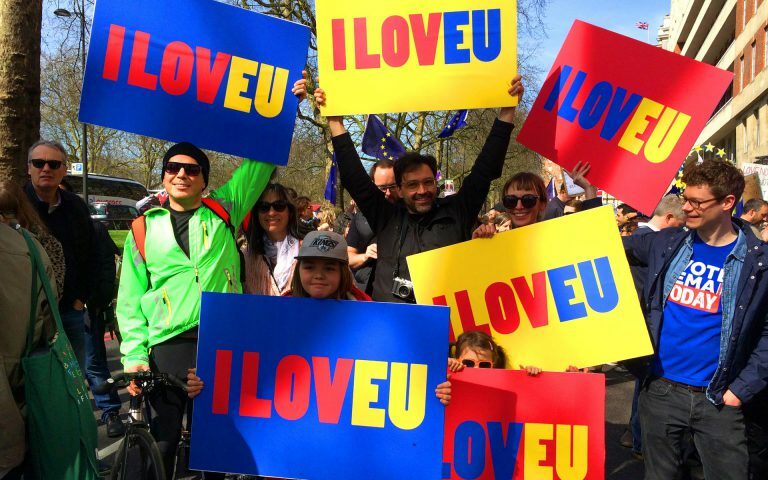 The project I LovEU was developed in partnership with Chrys Naselos and Antoine Sandoz for the manifestation against Brexit happening in 2017 in London before the article 50 was triggered. Foco means Focus. Company that focus on education for kids to focus on what they need to learn go help them through out high school and primarily for the for theUnivesities Entrance Test Course. From private teachers available for teaching each subject separatelly to one overall classes Studio Rejane Dal Bello develop school branding show the dynamic system that Foco brand englobes any subject and within and with focus on your education, being able to adapt to each student needs, or focus. Orange telecom in its re-branding while I was working at Wolff Olins has developed this idea to respond to the customers that bad incidents in the past would never happen again. Through the calligraphic style i developed a mimic of a more personal touch that each poster is and was created intentionally for each customer in orange and it’s unique promises. 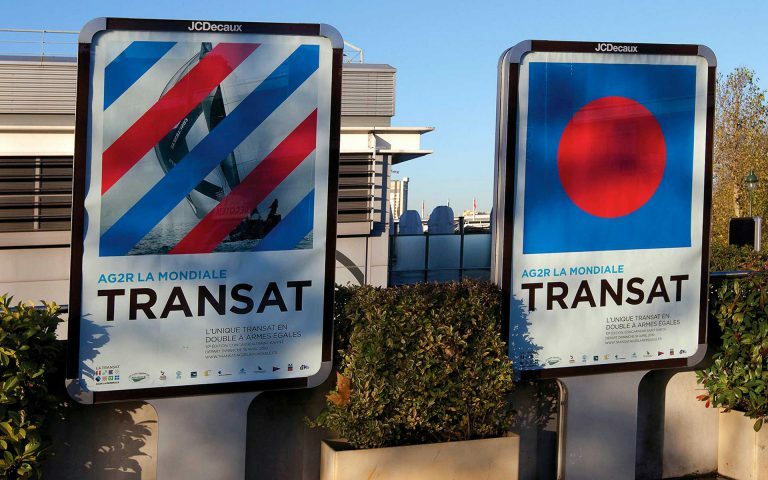 Visual identity for the international yacht race La Transat AG2R LA MONDIALE in collaboration with Danny Kreeft. 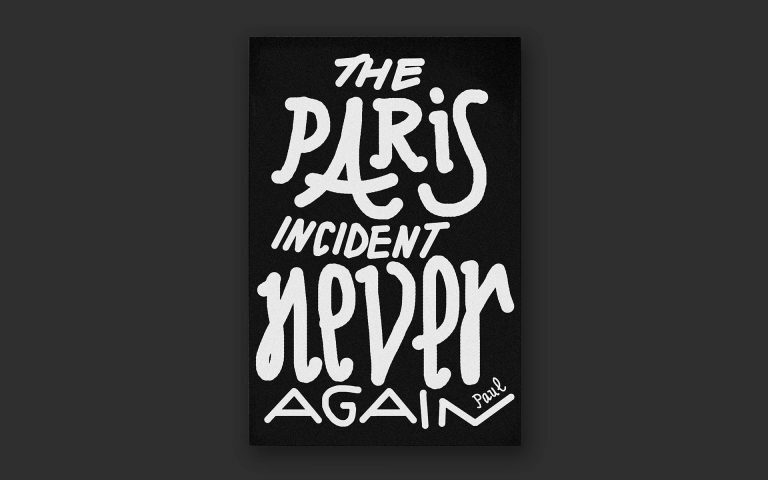 This new style was launched in Paris with an extensive campaign that included 125 posters measuring up to 4 x 3 meters. The design is a further evolution of the visual identity that Studio Dumbar created earlier this year for the French insurance company. The French insurance company ALM (Ag2r La Mondiale) to distinguish from its competitors, we deloped this brand while working at Studio Dumbar and avoided the clichés associated with financial sector graphics by creating a distinctly modern and approachable identity. Paz Holandesa Hospital, a non-profit children’s hospital in Arequipa, Peru. Branding for Paz Holandesa was sponsored by Studio Rejane Dal Bello, and is still ongoing. 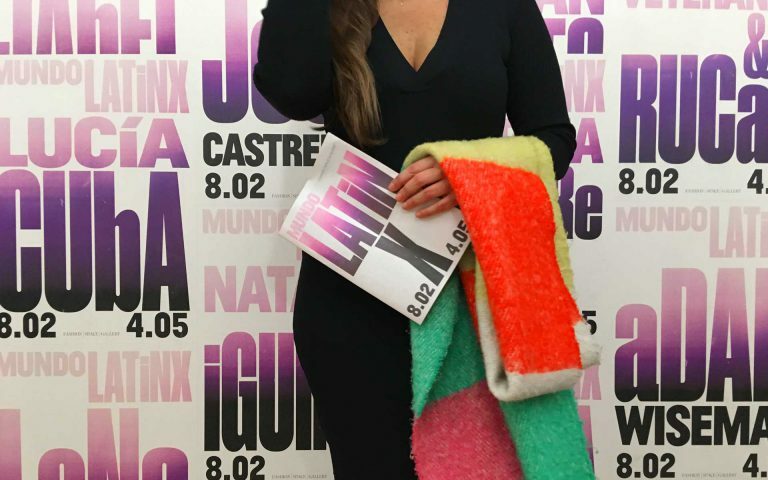 As hospital founder, Marjan is devoted to this unique design collaboration and continues to inspire and support its development. Initiated in 2005 the ongoing visual identity includes logo, stationery, folders, cards and signage, wall paintings, games, editorial. 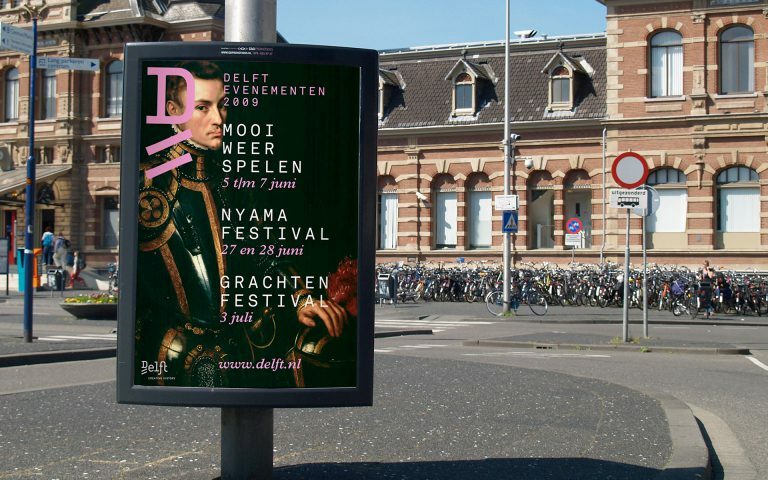 City style for the city of Delft that shows its well known historical image as well as its innovative character and which can be used for city marketing activities. 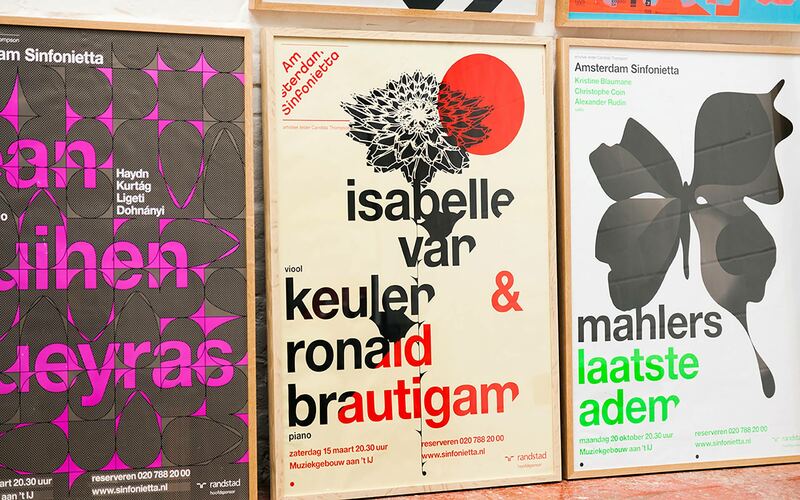 The logo unites traditional typographic elements with newly designed characters, icons show silhouettes of both historical and modern Delft and its products, typography combines a sans serif with a refined serif font. The slashes under the D historically indicate an abbreviation. This D now stands for Delft. 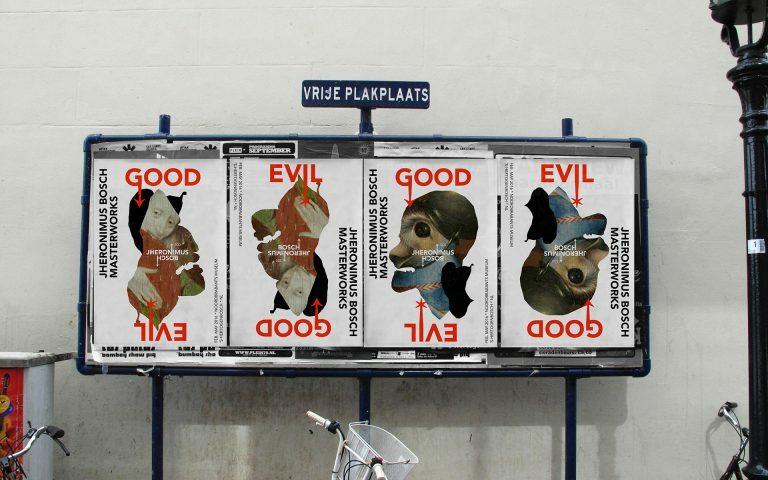 In collaboration with Sacha van der Haak. 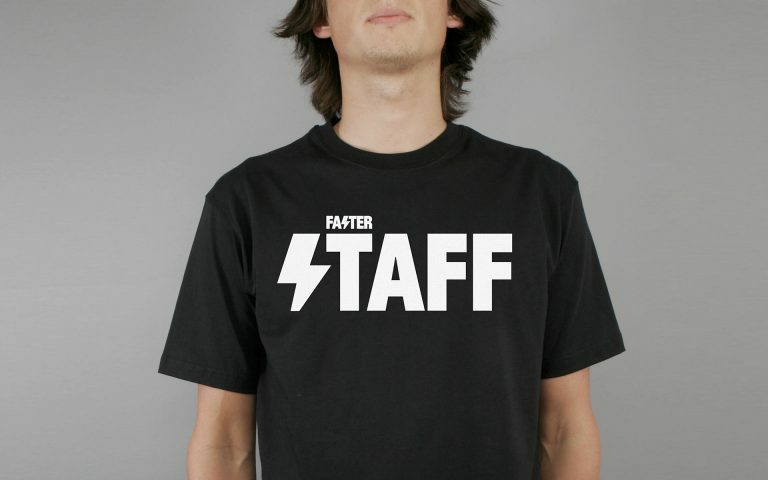 Faster is a motorcycle store based in Rio de Janeiro where it sells motorcycle garment and parts. 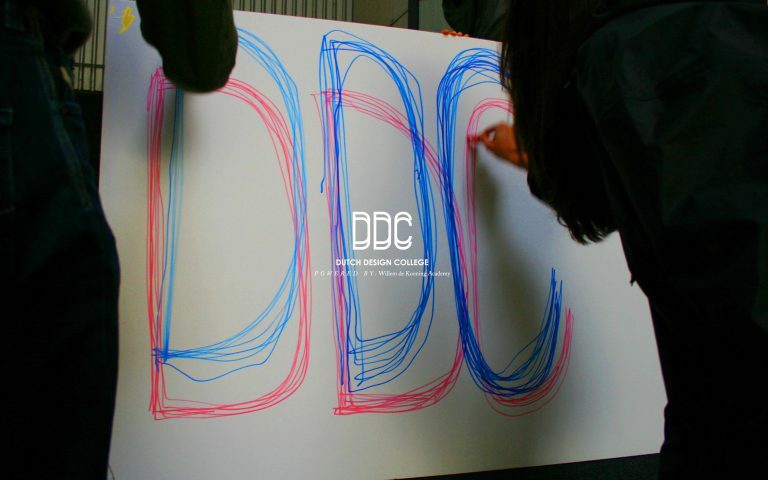 Dutch design college is an initiative by Michel de Boer at Studio Dumbar to establish a school, based in China, where there will be an exchange of knowledge between the west and the east. The typography is the exchange between the two countries. An independent music ensemble founded in 1988, the Amsterdam Sinfonietta has an international reputation and a repertoire encompassing everything from baroque to contemporary music. 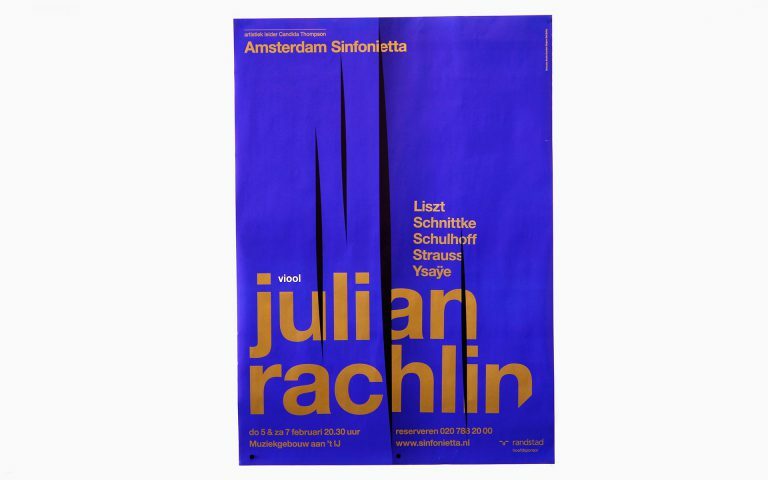 I created a two years series of posters for Amsterdam Symphony, while working at Studio Dumbar, within the modern identity driven by a bold logotype and typographic palette, the implementation of which remains consistent across all communications, but with each poster, responding graphically to the performance’s musical themes. If that is the case: do we, in the current, global economic crisis, raise the right questions and address the current issues? Integrating the visual language of protest movements and abstractions of the European Flags, design and debate, Studio Dumbar created a range of items that invite you to join the discussion. Collaboration with Saskia Pouwels, Erik de Vlaam, George Lambermont (motion). Photos by Pim Top. 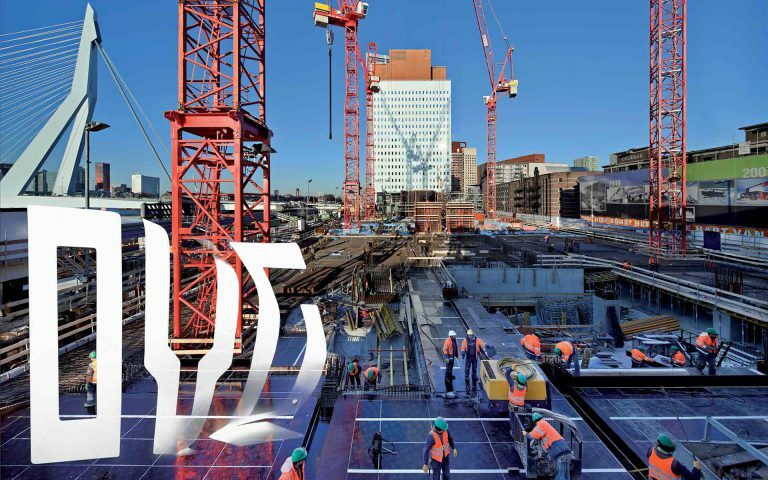 OVG is a Dutch real estate developer with an innovative approach. The strength of OVG is it’s comprehensive real estate strategies – with a strong focus on integrated solutions that allow clients to prosper, OVG is a platform that envisions and develops concrete ideas into the world, regarding each clients different needs and strategy plan. Photography Annual Report Thijs Wolzak. 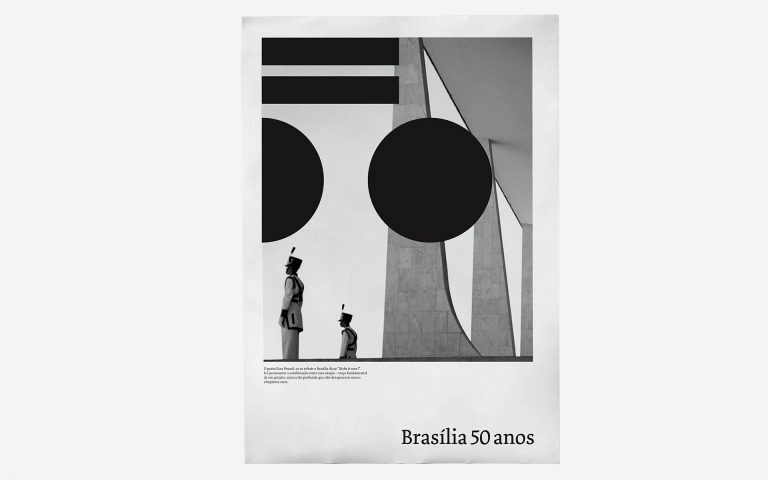 An event style for the 50 years celebration of Brasilia. One of the more significant buildings in Brasilia, the Palácio do Congresso Nacional, was used as a starting point for this event style. The graphic shape of the building was translated into simples abstract forms whose arrangement formed the number 50. If I can attempt to describe Brasilia I would say: Brasilia was a city designed from scratch. A new capital for Brazil, attached to the modern world, developed by Lúcio Costa and Oscar Niemeyer. The city is so iconic that it already is an identity in itself. Upii cupcakes has established a great reputation among party lovers and sweet consumers. Celebration has always been the core of the companies vision. 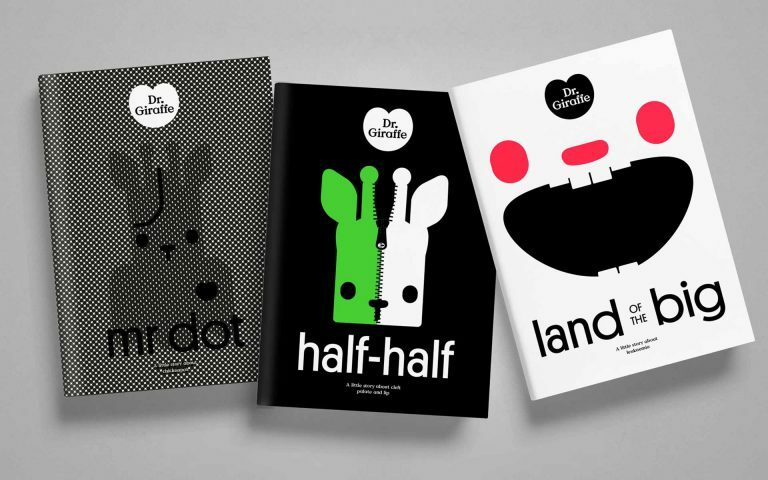 Studio Rejane Dal Bello helped to developed its core and translate and transform into its brand. Upii is a cupcake company which caters for a wide range of clients from children parties to weddings. Visual identity proposal for the City of Den Bosch in combination with the celebration for the painter Jheronimus Bosch 500 years anniversary (2016). Both city name and painter’s name are intertwined. In his will, Portuguese entrepreneur Antonio de Sommer Champalimaud bequeathed a quarter of his fortune to the founding of a charity. Dedicated to advancing biomedical research in neuroscience and oncology. 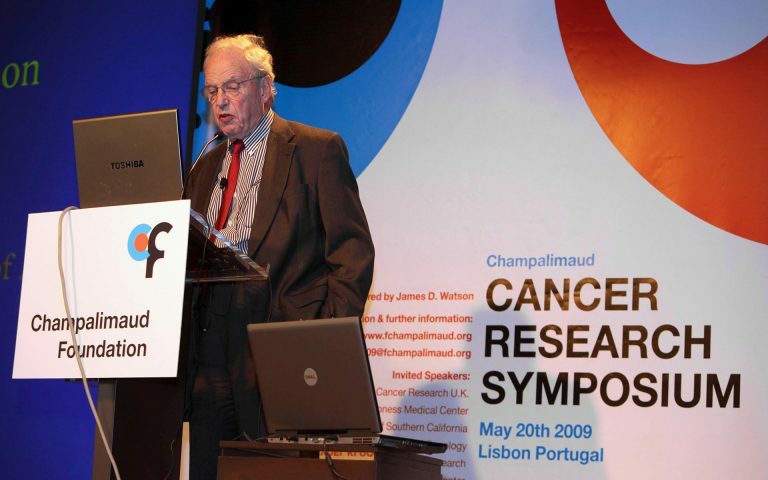 Cancer Symposium is one of theis work iniciative to develop dialogs within the advancements of science. 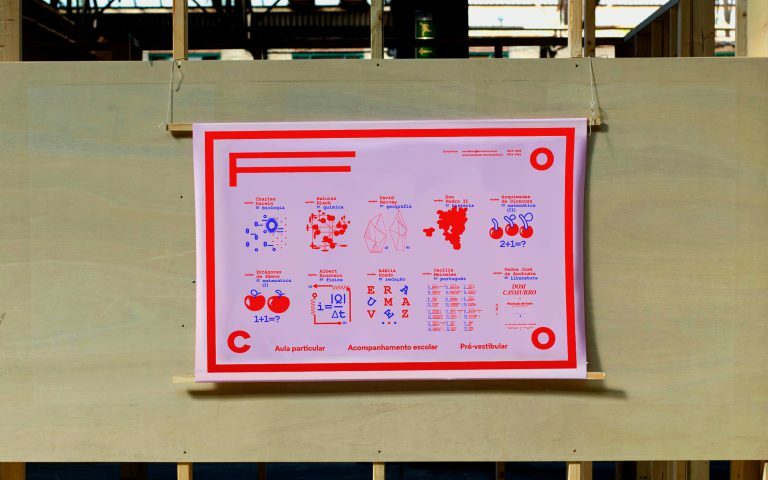 While working at Studio Dumbar I developed the visual identity of Cancer Symposium and help bring this event to life. 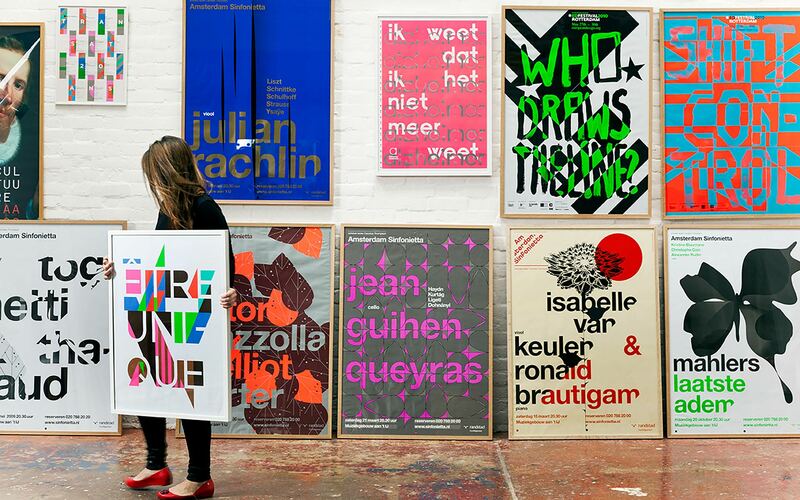 Illustrations that complement the Dutch visual Identity. 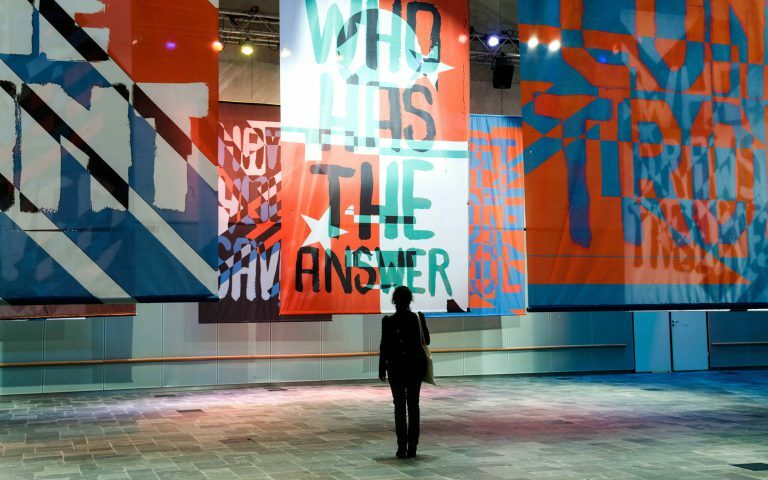 The graphic language reflects topics that are relevant to the Netherlands and the style is inspired by the “De Stijl” movement. Photos by Gerrit Schreurs. 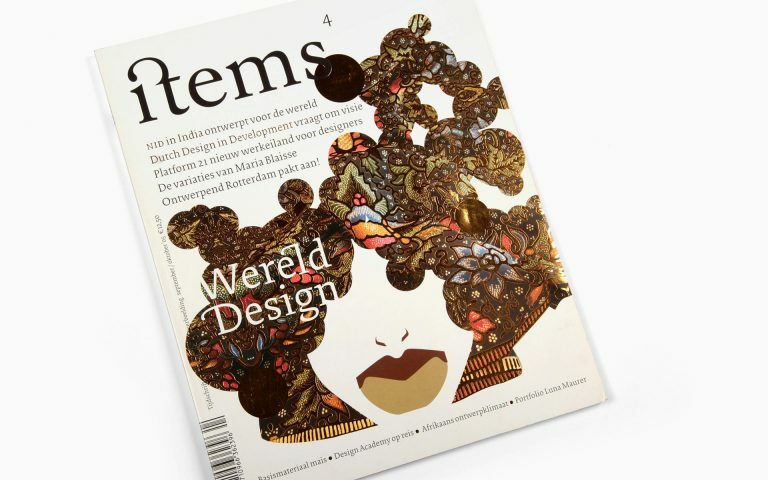 The leading design magazine of the Netherlands for more than 20 years. I designed the cover and main article illustration for Items magazine. 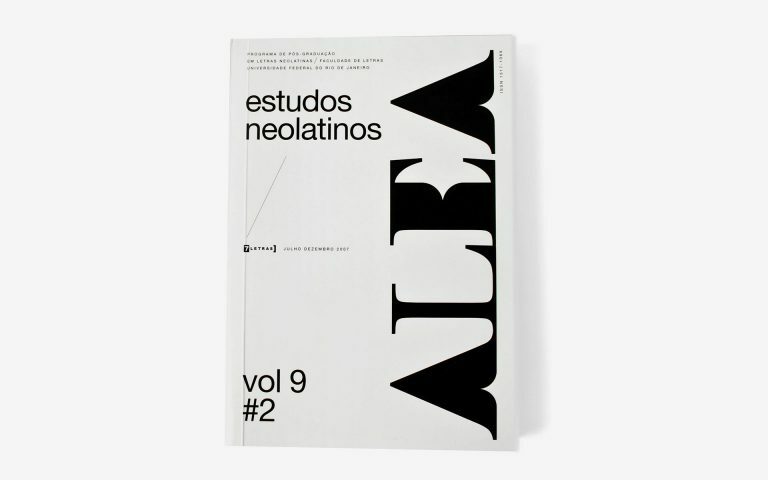 New cover design series and identity for the Magazine Neolatin studies from the Post-Graduate program of the UFRJ University in Rio de Janeiro, Brazil. 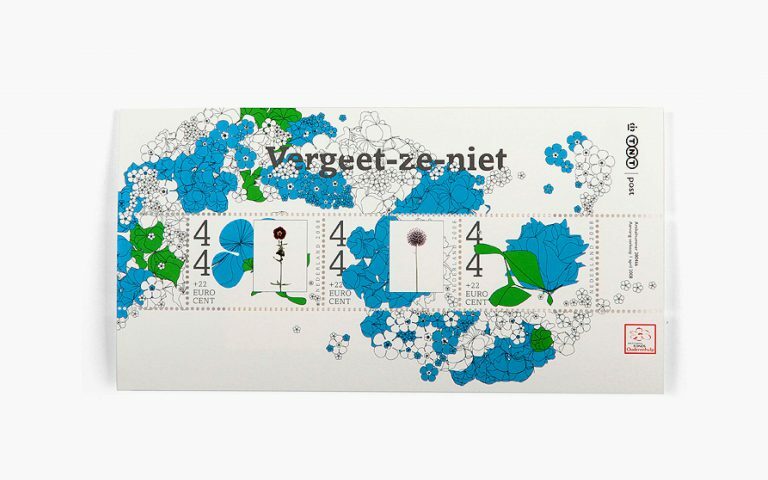 Design for the stamp “vergeet-ze-niet” (forget me not), a reminder to not forget our grandparents. The flower shares the same name as the “forget me not” as is used as the basis of the design.